Hospitality is competitive business and restaurant furniture sets the tone of a hotel. 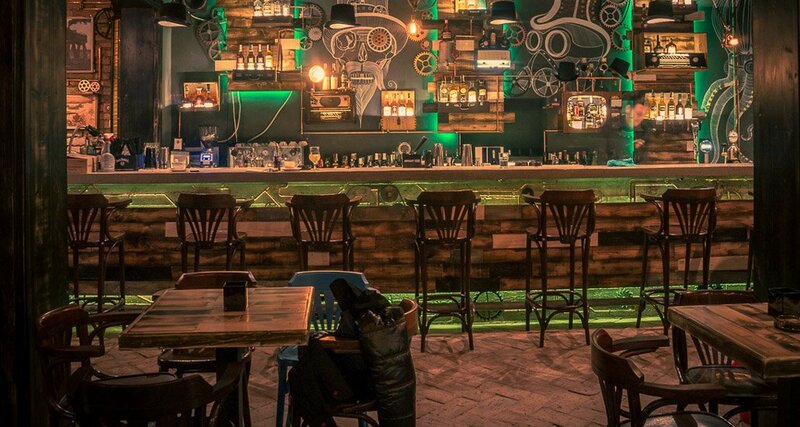 The hallmark of a restaurant is its decor and cafe furniture as also pub furniture plays an elemental role in its branding. The prime goal of a hotel or restaurant is to make its customers feel cherished. To make your guests feel right at home, careful planning has to go into choosing restaurant furniture. You need to ensure the restaurant chairs are comfortable enough to sink in. And shouldn’t those restaurant tables do wholesome justice to the delectable array of food on it? Setting up a cafe or restaurant is often about aesthetics. The decor decides the look and feel of the interiors. A customer’s experience of a restaurant is a sum total of manifold impressions, from food to furniture. 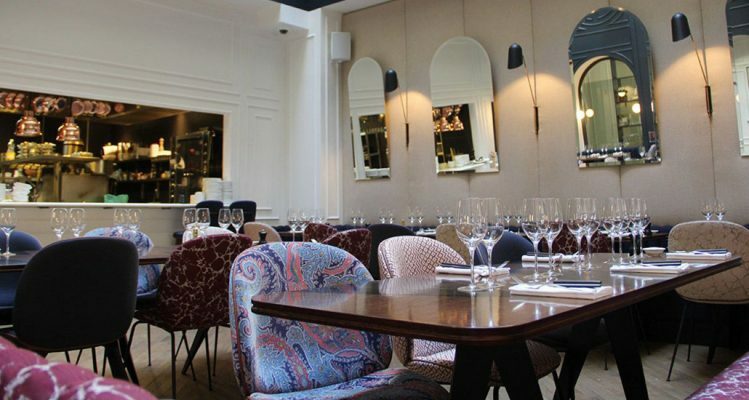 A restaurant or cafe furniture is often theme based. In this regard customised cafe furniture completes the look in style. Go for contract furniture that can be curated to suit your unique decor. 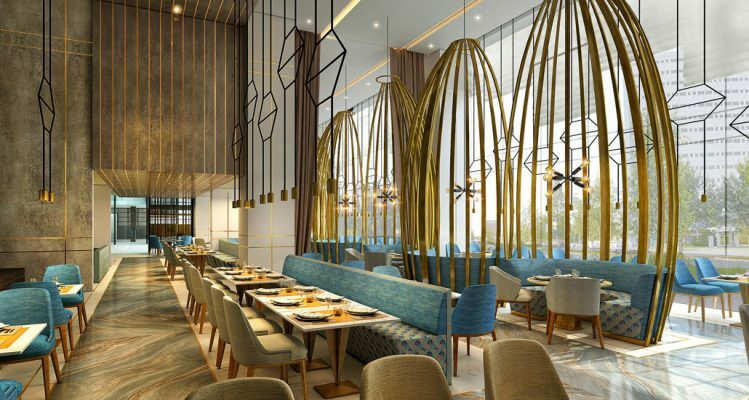 A restaurant’s design kick starts its business viability and success quotient. Classy restaurant furniture attracts customers and the rest easily falls in place. If you are choosing cafe or pub furniture, keep your target clientele in consideration. Cafe furniture and pub furniture should be comfortable and cosy, giving the place a welcoming feel. Textured walls can be offset by modern restaurant chairs in monochrome for that chic look. 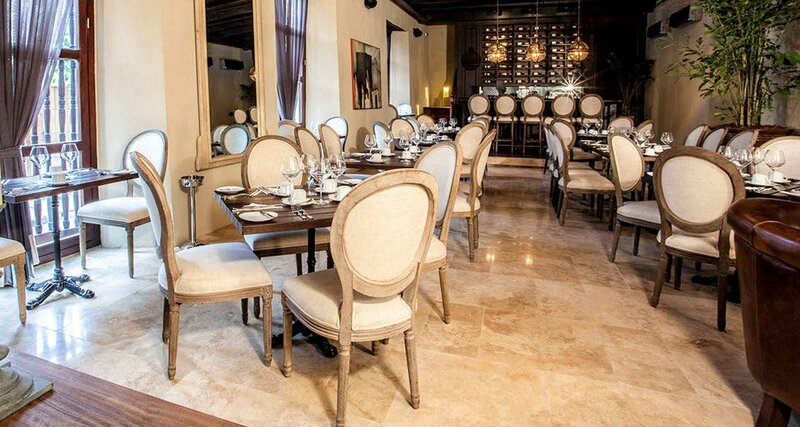 Conversely, traditional restaurant tables can be paired with plush dining chairs for a royal feel. Contract furniture can be blessing when setting up a restaurant. Customise your restaurant furniture and get the look you desire. One of the many benefits of contract furniture is that you can get your restaurant chairs and restaurant tables in materials of your choice. So, you have a colour themed pub? Then the right pub furniture can be found in places that that offers contract furniture. Get colour blocked restaurant chairs to complement the monochrome walls. Why not place mid-century modern restaurant tables against textured walls for an edgy look? Restaurant or cafe furniture is as much about a visual experience as it is about dining. A place that appeals with its look will ensure a steady footfall of inspired customers. 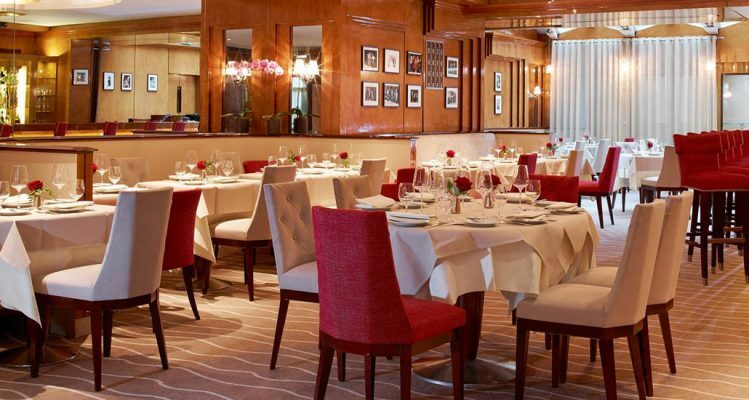 Quality is a prime driver when selecting restaurant furniture. Also, a well-designed establishment steers clear of needless additions. 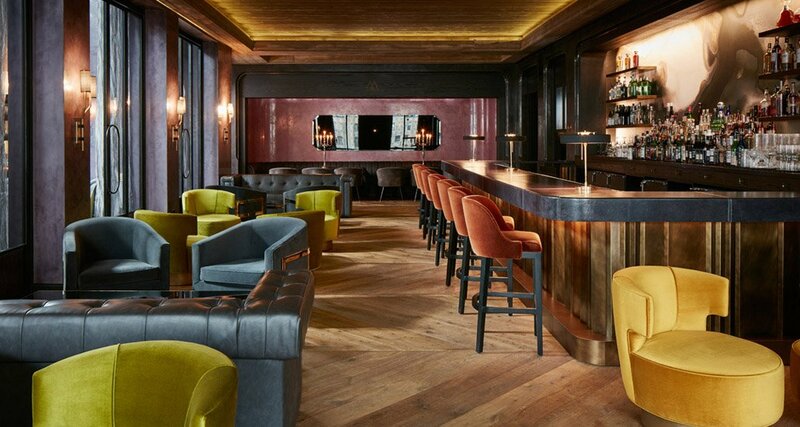 Pub furniture that is minimalist in design will always be in vogue. While redoing the interiors or even when setting up a new establishment, contract furniture is always a safe bet. Great design ideas can follow from carefully selected contract furniture! Selections from Fabiia’s restaurant tables and restaurant chairs will ensure a warm lingering experience for your customers! 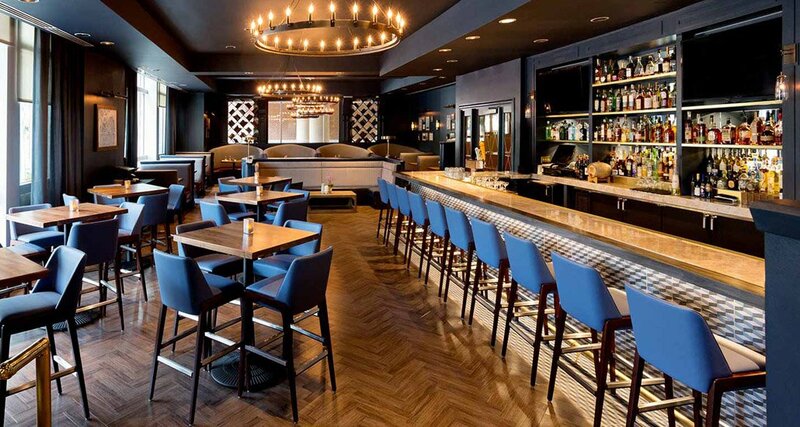 Go ahead and avail the luxury of choosing contract furniture that gives your restaurant the edge! This entry was posted in Contract Furniture, Fabiia Ideas, Furniture, Style and tagged Contract Furniture, furniture, Hospitality Furniture, Hotel Furniture, Pub Furniture, Restaurant furniture.